Hi! Welcome to the A.I.B.F. here in Albuquerque, New Mexico. And thanks for stopping by our NM Escape Room website. 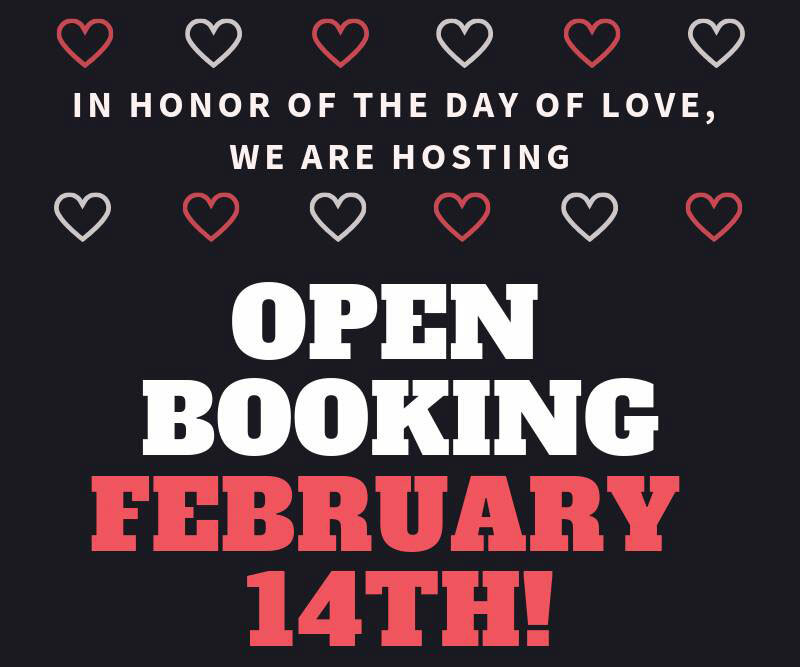 Please check the entire site, it will tell you all about our rooms, locations and allow you to conveniently book a room on our website, or you can call us at 505-289-1002. We've scheduled extended special hours for you throughout the Albuquerque International Balloon Fiesta, hopefully these extended hours will make it easier for you to experience our award-winning adventure scenarios. 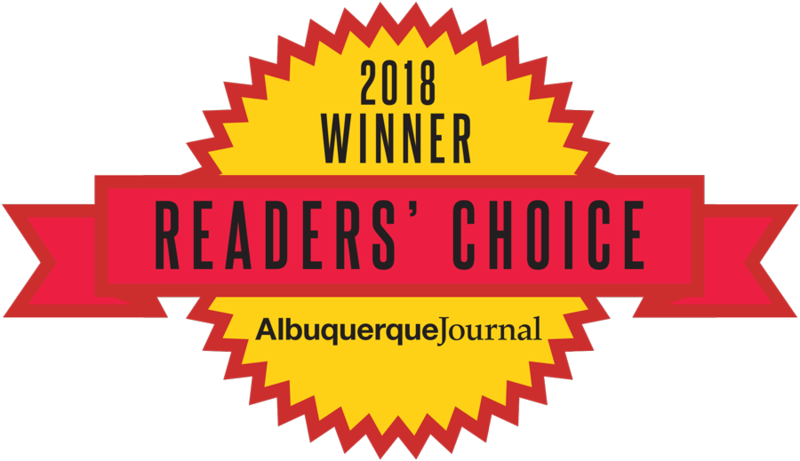 We are proud to mention we recently won the Albq Journal Reader's Choice award for "Best Escape Room" in New Mexico. 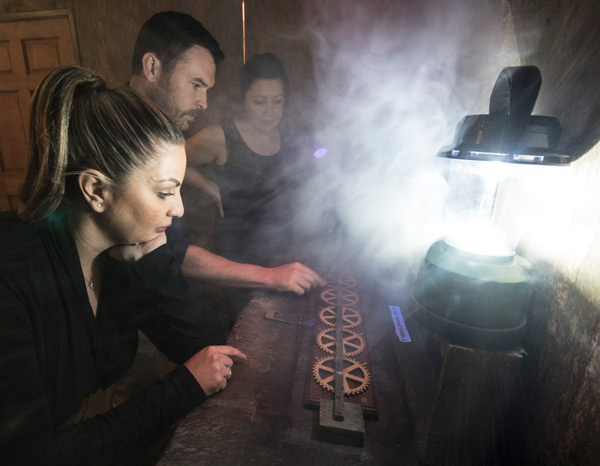 The difference is the authenticity built in to our NM Escape Room scenarios. 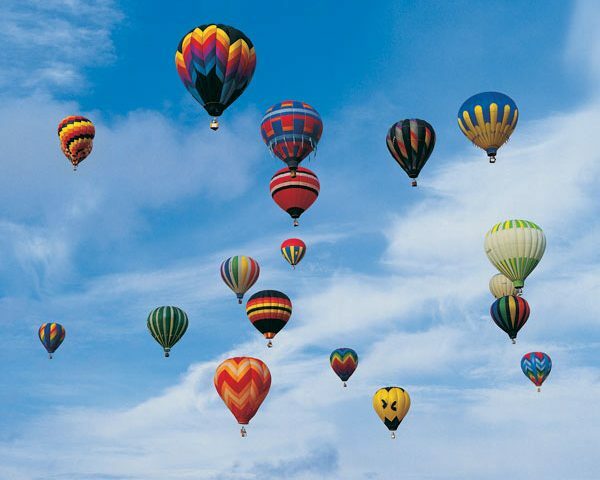 Some are easier, some a little harder to figure, but all of our 6 rooms are Exciting and Fun. 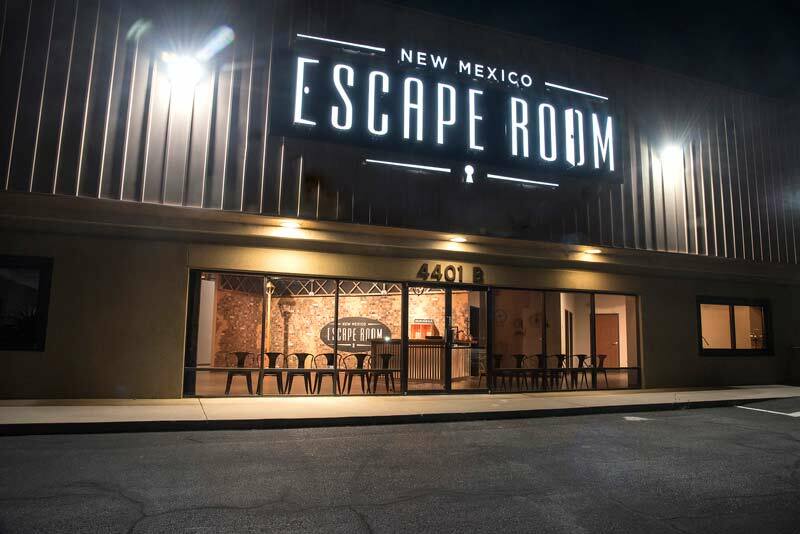 The NM Escape Room invites you to stop by one of the best Escape Rooms in the country during your visit to the Balloon Fiesta!